As we finally begin to experience a break in summer’s high temperatures, refreshing your wardrobe with must-have transition pieces is the sharp way to welcome a new season. 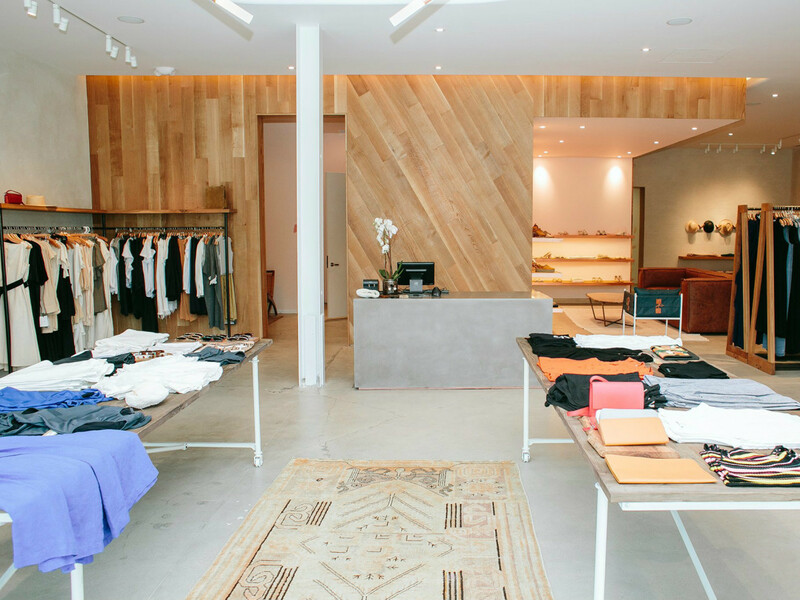 In the wake of New York Fashion Week, Austin shops are the perfect place to source forecasted trends that carry your aesthetic into the cooler months ahead. 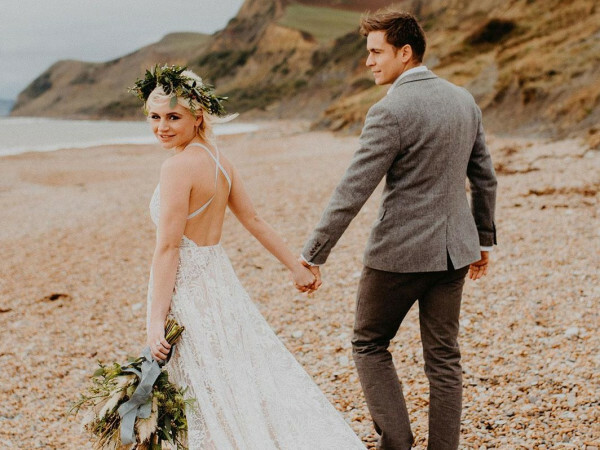 Update your work wardrobe with bespoke suits and shirts or find the perfect dress for attending autumn nuptials. 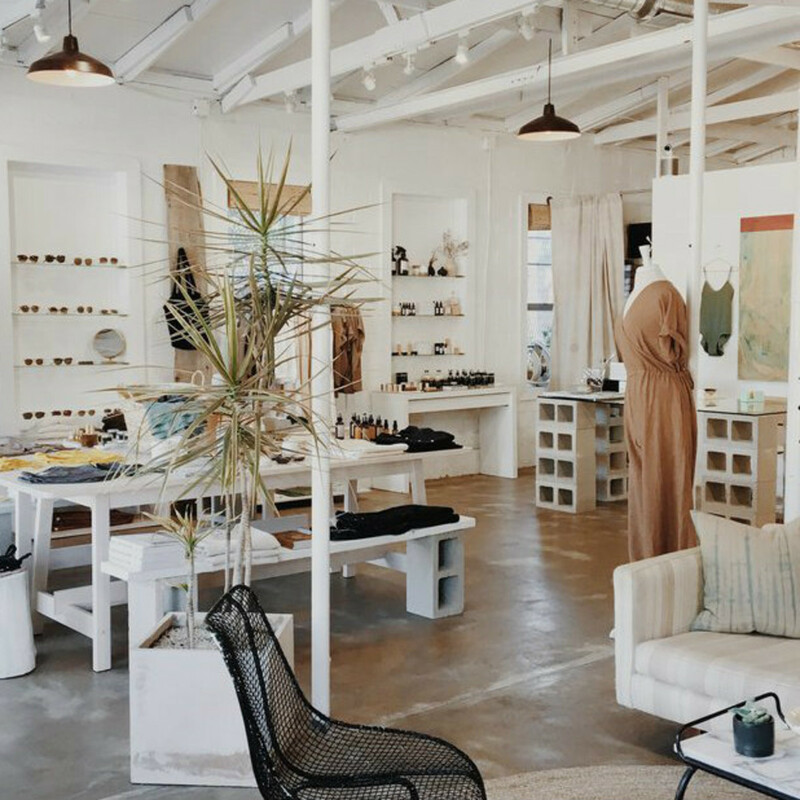 Whether you wax minimal on the style spectrum or are searching for a new selection of fashionable tailgating attire, popping by one of these locally owned shops is essential. 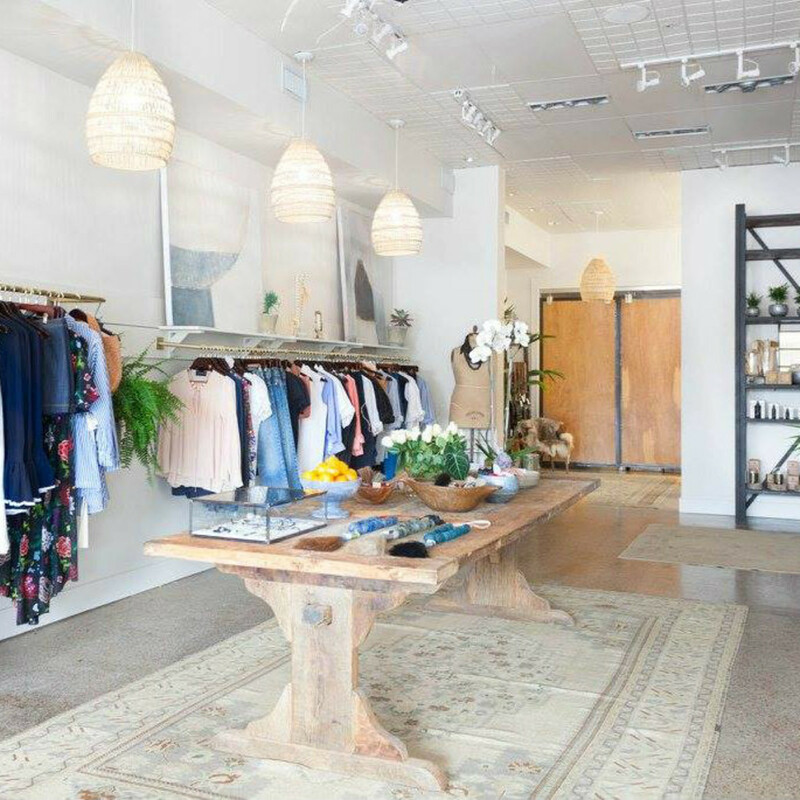 Although this Clarksville shopping destination became a treasure trove for fashionable Austinites long ago, its new supply of fall inventory is well worth perusing for the formal events on your agenda. Elegant cocktail dresses, festive pants, and fabulous accessories make the case for closet staples as well as special occasion statement pieces. Kick Pleat is known for curating style essentials in neutral tones to best suit the minimal cool girl’s approach to fashion. Trending items like leather mules and structured outwear guarantee are worth the investment and a fresh lineup of work-ready attire has hit the online shop for optimal browsing conditions. As if you can ever have too many accessories, the new lineup of fall pieces from local designer Amanda Deer are perfect for completing any look. Simple, dainty items such as a mermaid-inspired necklace and a minimal diamond pendant layer perfectly to add more glitz to your favorite ensemble. Deer’s jewelry has developed a cult following thanks to her gorgeous designs at an affordable price. For those who prefer a personal touch, Amanda Deer offers a variety of engraved pieces that also make wonderful gifts. This West 12th Street boutique, owned by designer Mallary Carroll, is full of fun pieces perfect for transitioning into the autumn months. 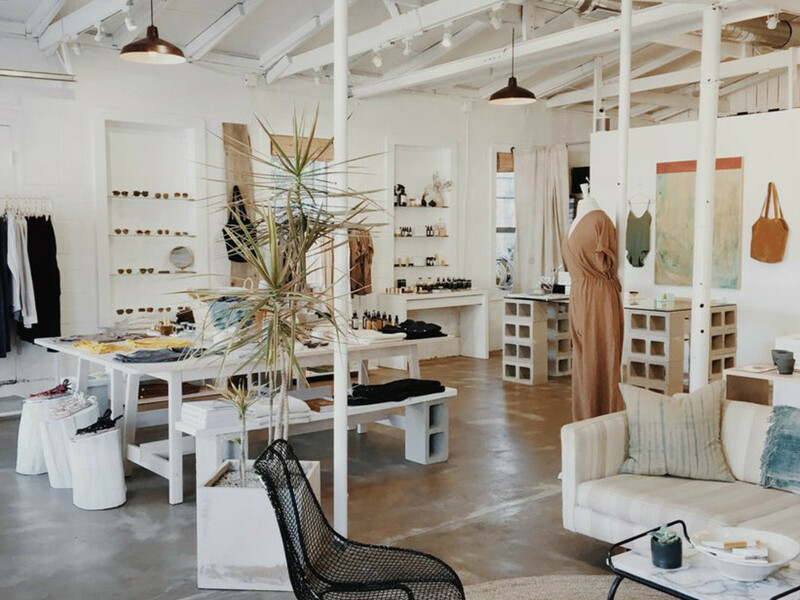 Support Austin's creative community by shopping some of their work showcased throughout the store, a collection that includes clothing, jewelry, vintage home goods, and more. In addition to unique, locally made finds, shoppers can find the go-to shirt of their dreams with the signature Good Company Easy Shirt, a piece designed for maximum comfort. Shop an array of luxurious skincare and beauty products from the apothecary collection to complete your fall fashion transformation. Look no further than Maya Star for all your autumnal jumpsuit and romper needs. 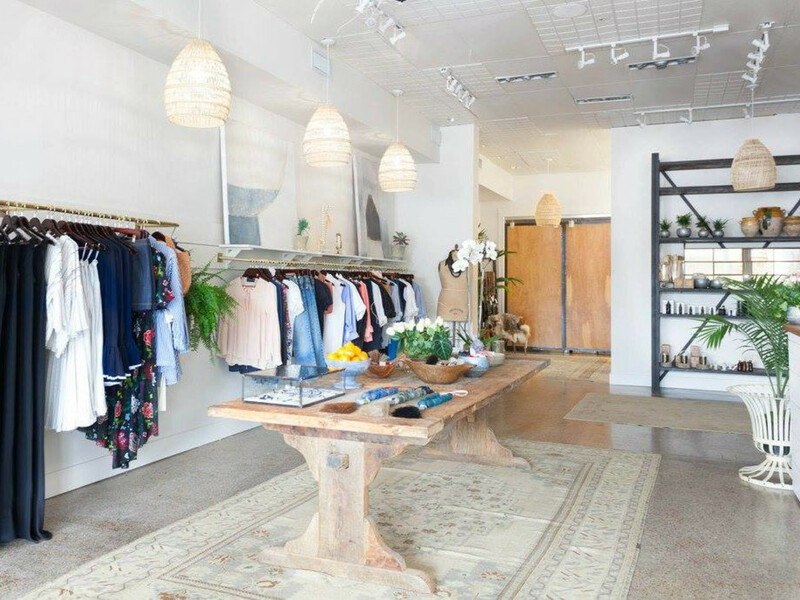 This South Congress boutique is known for itssuper cute selections for every fashionista’s budget. Vibrant oranges, rich greens, and fall florals are on the racks at Maya Star making perfect picks for upcoming tailgates, weddings, and date nights. Romantic ruffle sleeve tops and denim skirts are among several trending styles, and lightweight jackets and cozy outerwear, ideal for cooler nights in Austin, make this boutique a must-hit this season. Level up your suit and tie game at League of Rebels. Located in the 2nd Street District, this downtown shop is the perfect place to find bespoke gentlemen’s wear including shirts, trousers, suits, and more. Custom tailoring is available in-store for the Austin man who likes the finer, better-fitting things in life. Stock up on the brand’s signature Traveler Suit made-to-fit with intricate details and the finest merino wool imaginable. For those who prefer to keep things casual, the Rebel Blk line offers up prep-inspired hoodies and pullovers. 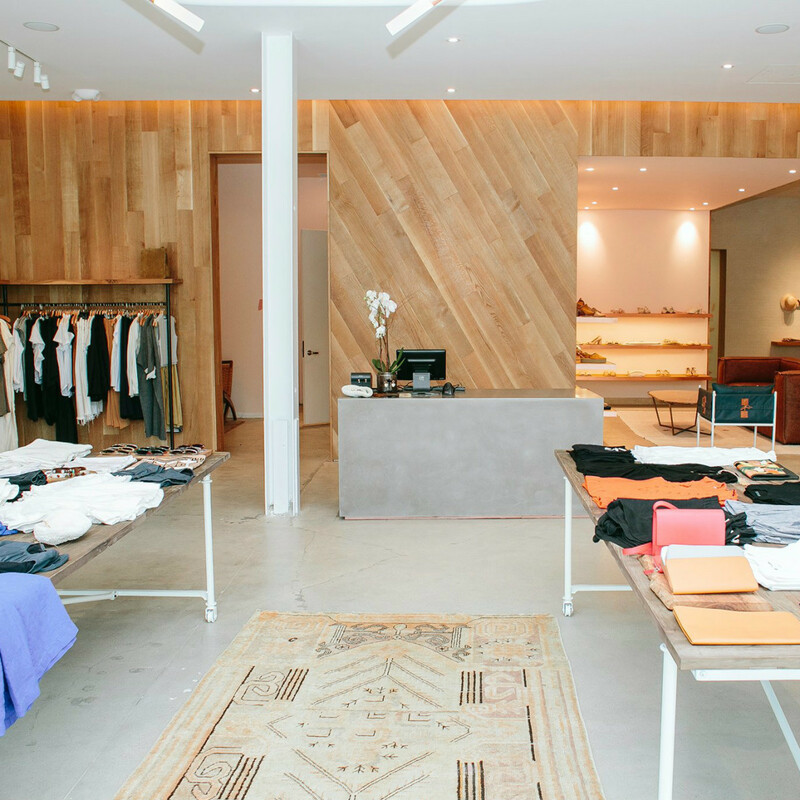 Since opening its doors in 2014, this South First Street shop has become a destination for everyday essentials made with precision and care. A diverse selection of jean styles, washes, and fits lends well to the comfort-seeking Austinite. Browse trousers for work or snag your new favorite cropped pant either online or in the chic boutique. Esby Apparel has also stacked its racks full of blouses, tops, and button-downs for business and leisure, and carries a sizable men’s selection. Austin-based handbag designer, and owner of the eponymous Domain Northside flagship, Kelly Wynne is greeting fall with the debut of her Mirage Collection of handbags inspired by the desert. Rich snake print and natural animal hair dyed in trending hues of blue, rust, and grey are available in mini crossbody, circle, clutch, satchel, and tote styles. The new collection also features several clear handbag options for nailing gameday fashion in support of your favorite Texas team.